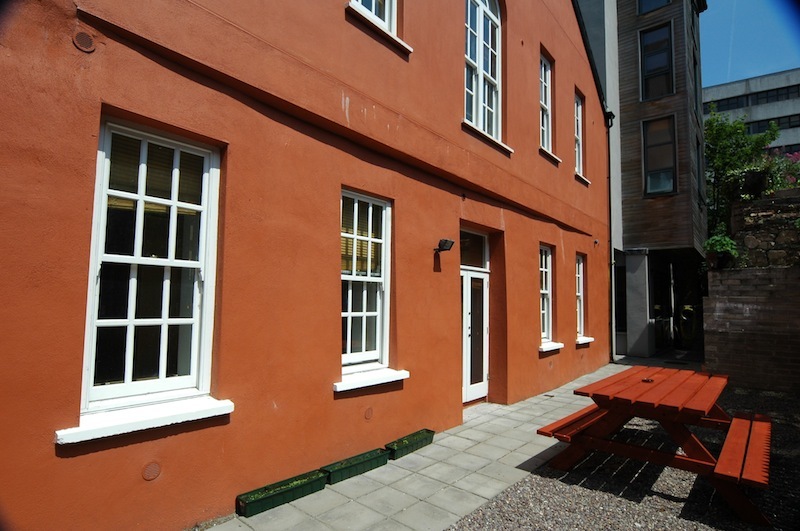 Our Hostel in Cork is perfectly located if you plan to spend some time in Cork City. 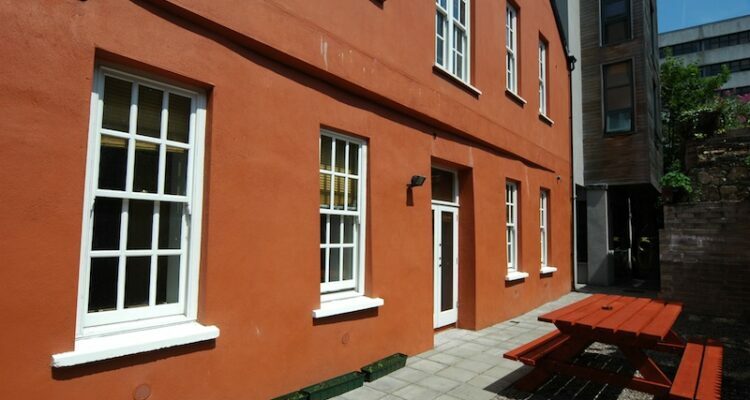 It is ideally situated only 300 meters from Cork’s Main Shopping street Patrick’s Street. Each apartment is fitted out to Failte Ireland 4****Stars standard. We can provide you with a room type of your choice on a room only basis with a minimum stay of 2 nights.